Perlus AF 10 is a type of hydraulic fluid and may be used for heavy duty hydraulic equipment, as well as for light duty gear boxes and bearings. 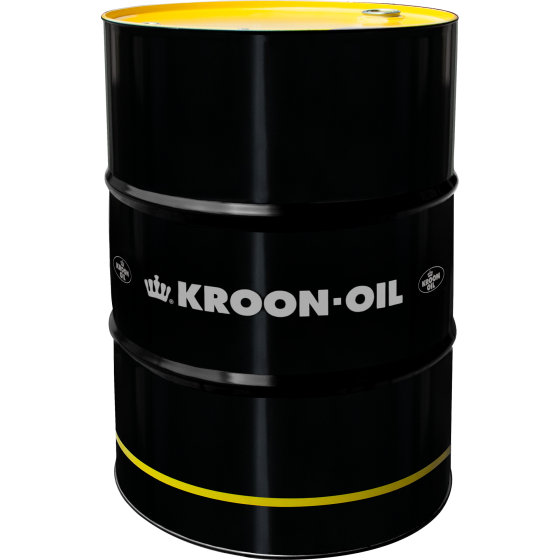 This hydraulic oil may also be used for lubrication systems, general lubrication and vacuum pumps (with the exclusion of turbines). This fluid is not compatible in systems, containing parts or equipment with a silver lining.